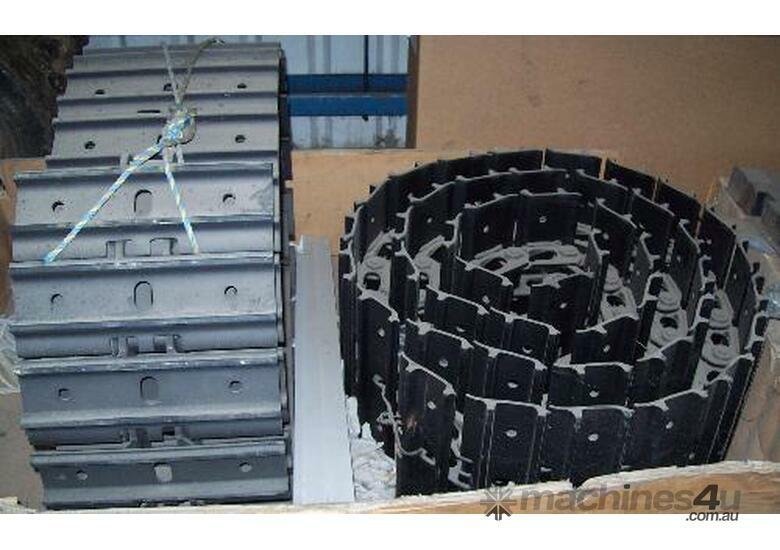 Wide range of tracks available, genuine and after market, rubber and steel. 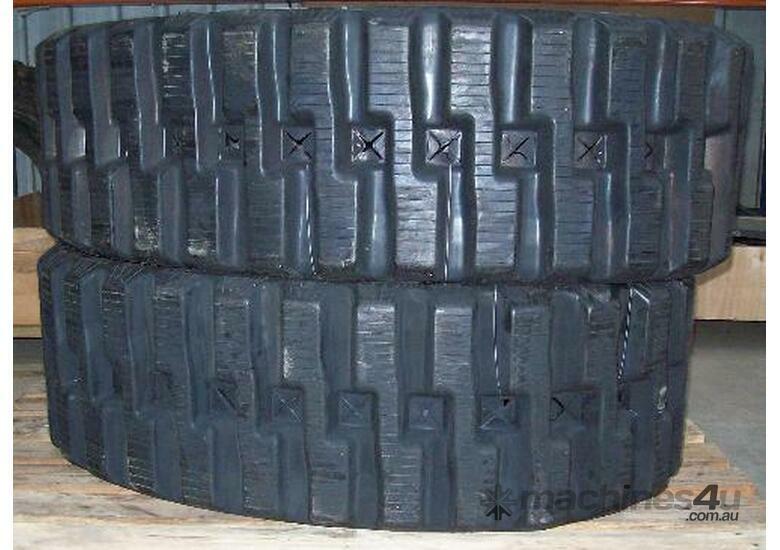 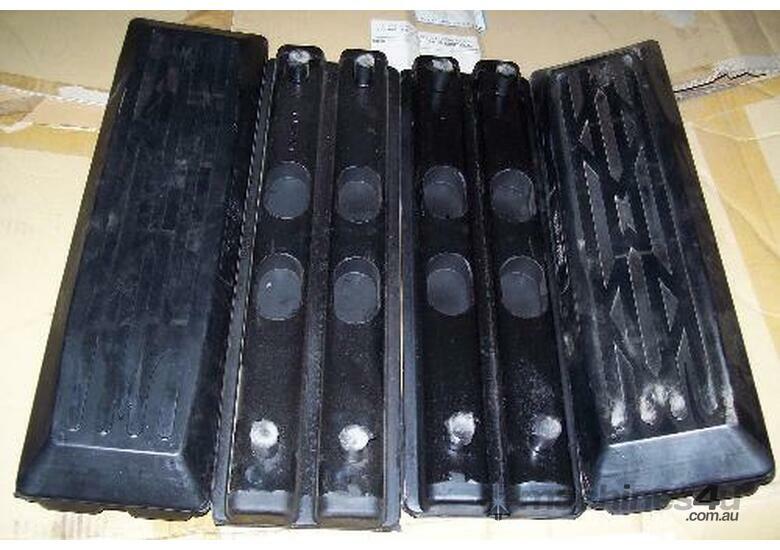 Range of rubber pads also available. 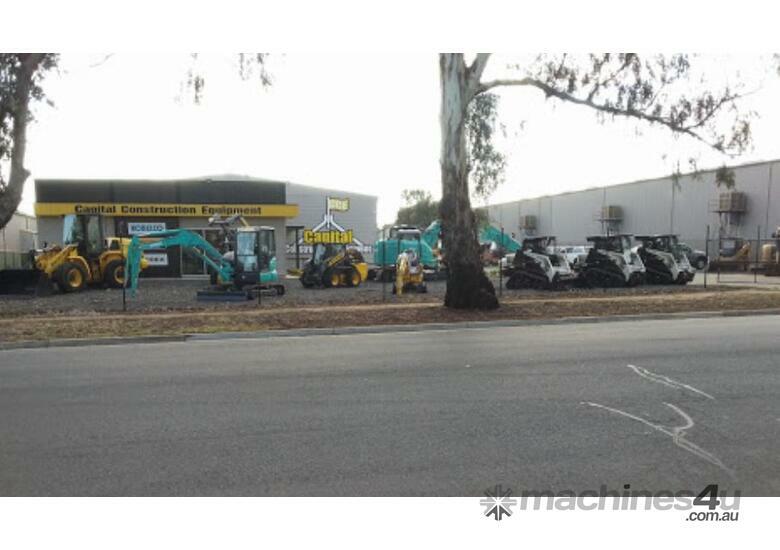 Call for specs, price and availability. 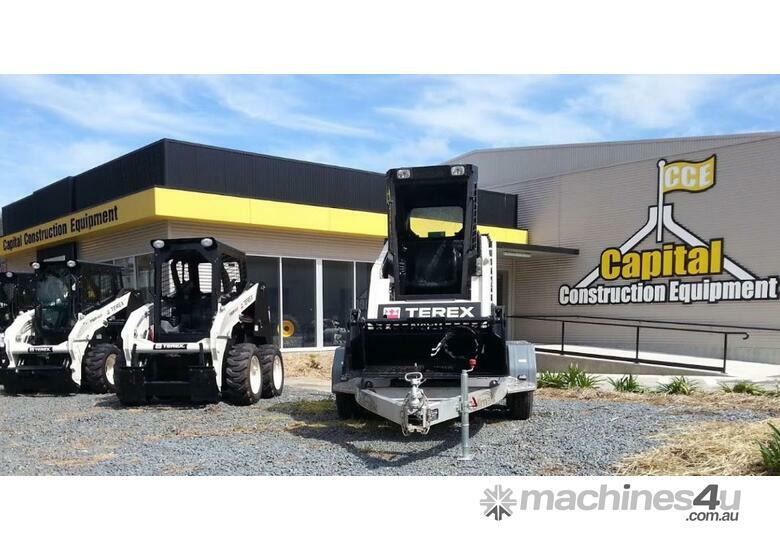 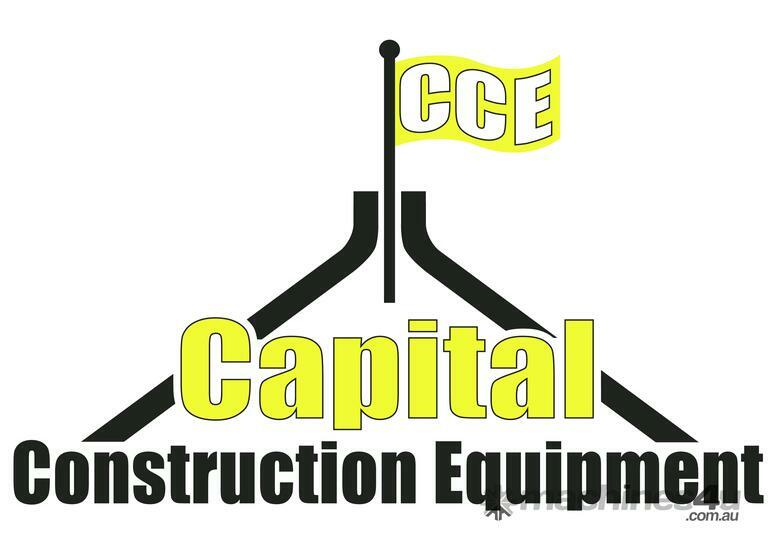 Capital Construction Equipment have a range of New and Used equipment for sale. 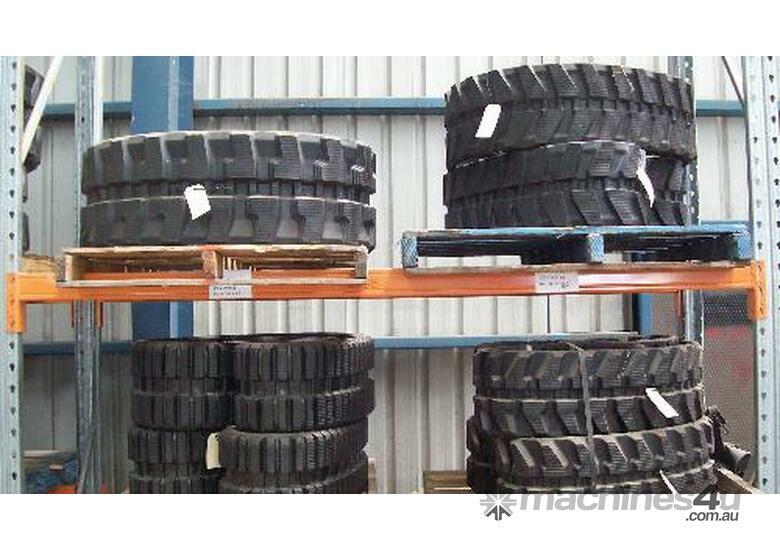 In addition we have a wide range of Attachments, including but not limited to Pallet Forks, Auger Drives & Augers, Buckets, Brooms, Trenchers, Road Profilers, Spreader Bars, Grabs, Compaction Wheels, Quick Hitches, Aluminium Loading Ramps, Rubber Tracks, etc... Also available genuine and aftermarket spare parts. 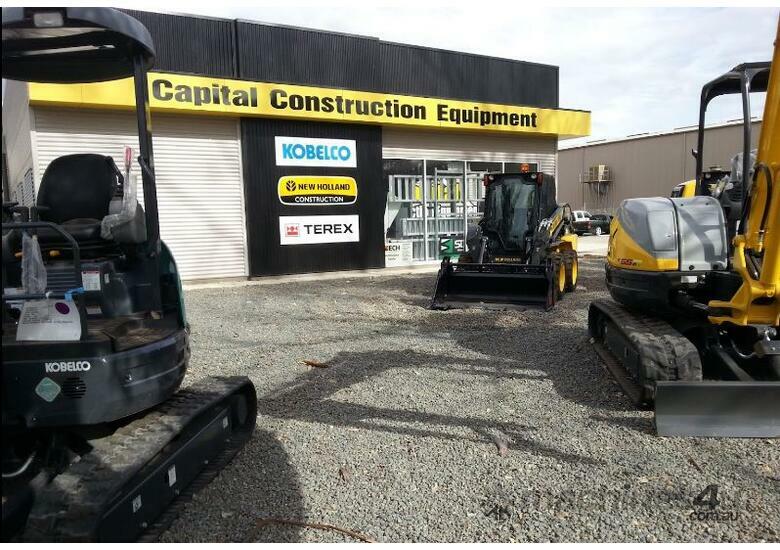 All equipment sold on an “As Is Where Is” basis unless specified to the contrary on the final invoice of sale provided. 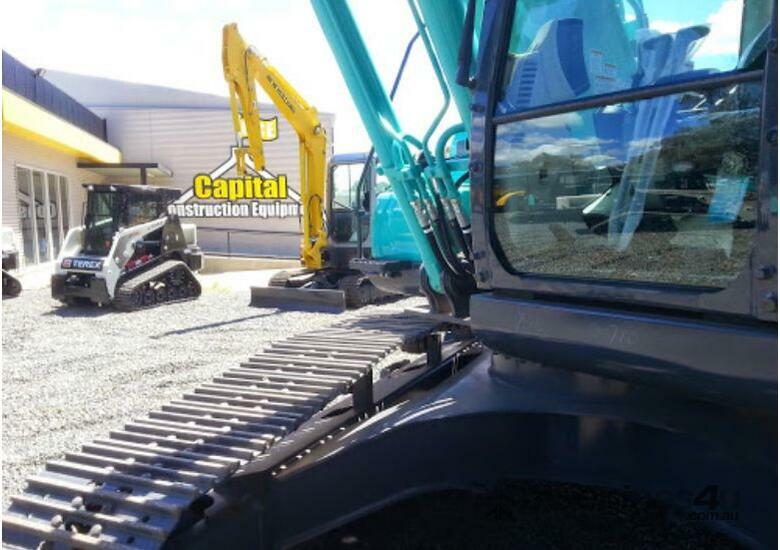 All prices indicate whether Inclusive or Exclusive of GST and do not include Registration, Stamp Duty and other Government or Statutory Charges which will vary between States/ Territories. 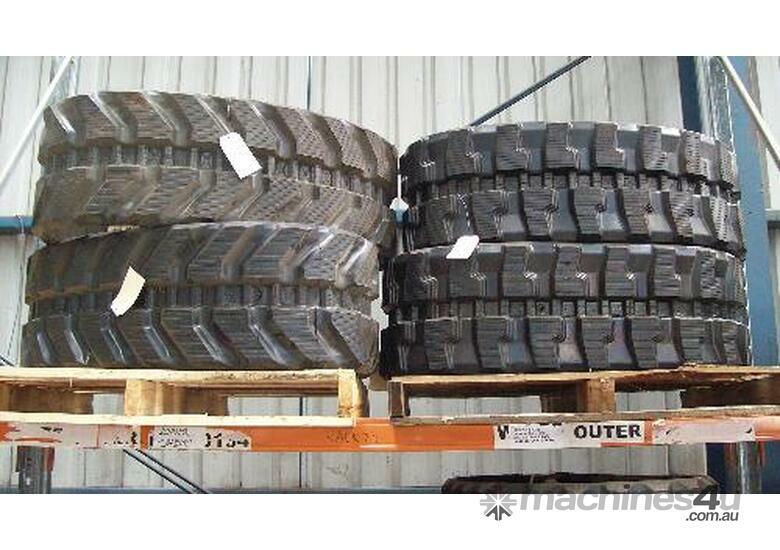 The final price will depend on the equipments specifications and/or intended application. 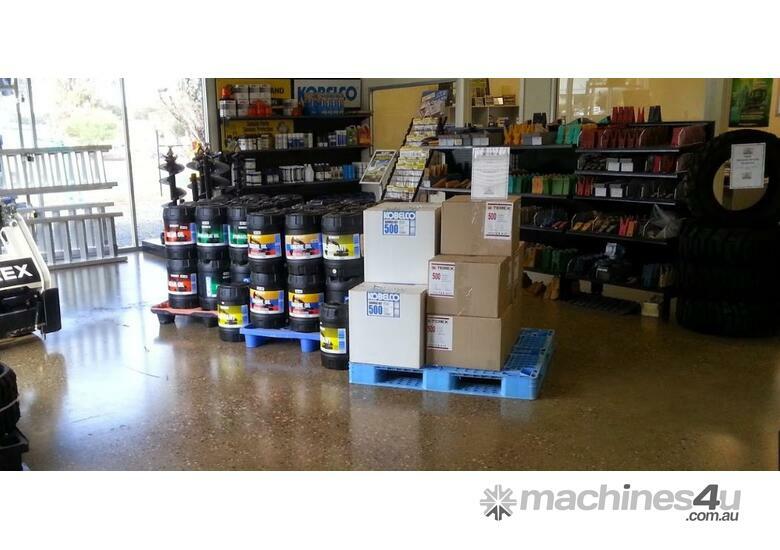 Please contact one of our sales representatives for all pricing and equipment options. 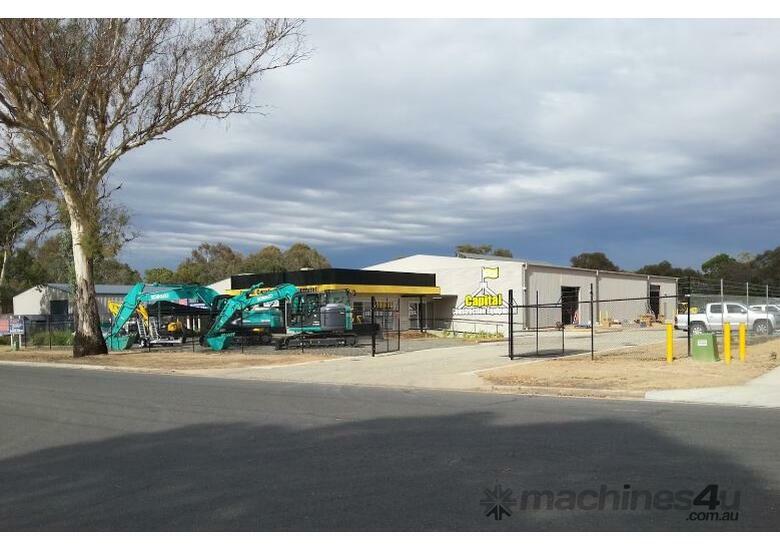 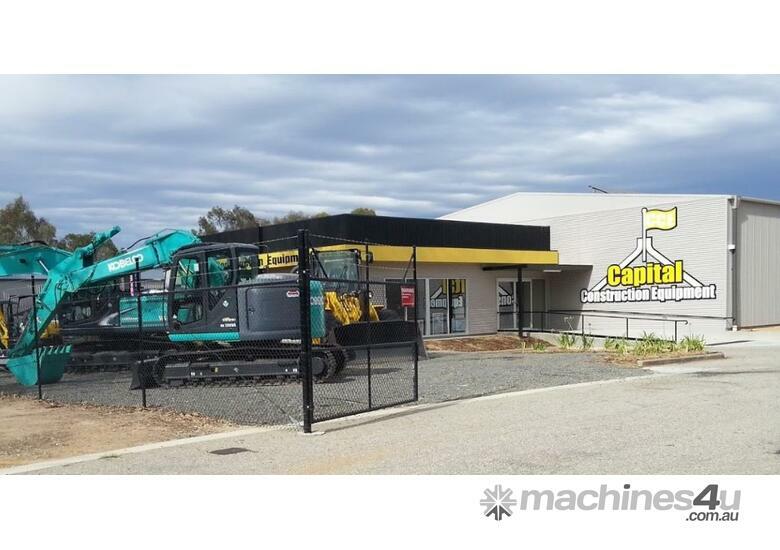 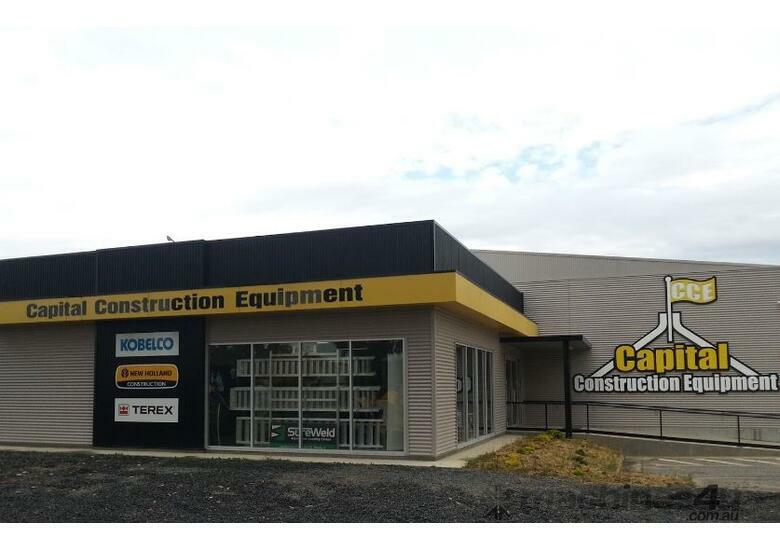 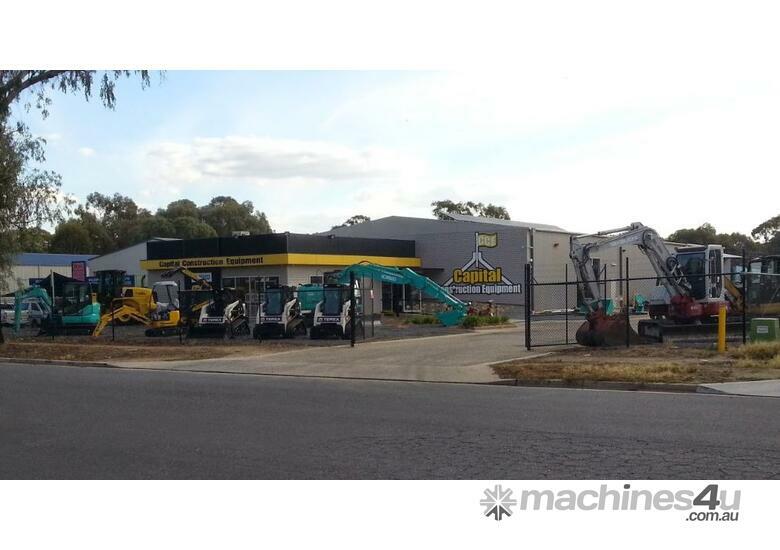 Welcome to Capital Construction Equipment The Capital Construction Equipment brand was established in January 2005 as a result of separating the New Holland Construction and New Holland Agricultural equipment ranges from the local dealership. 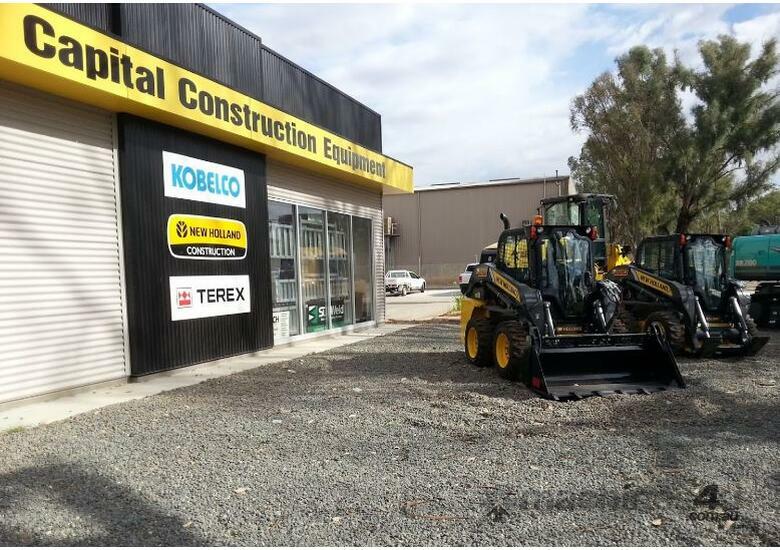 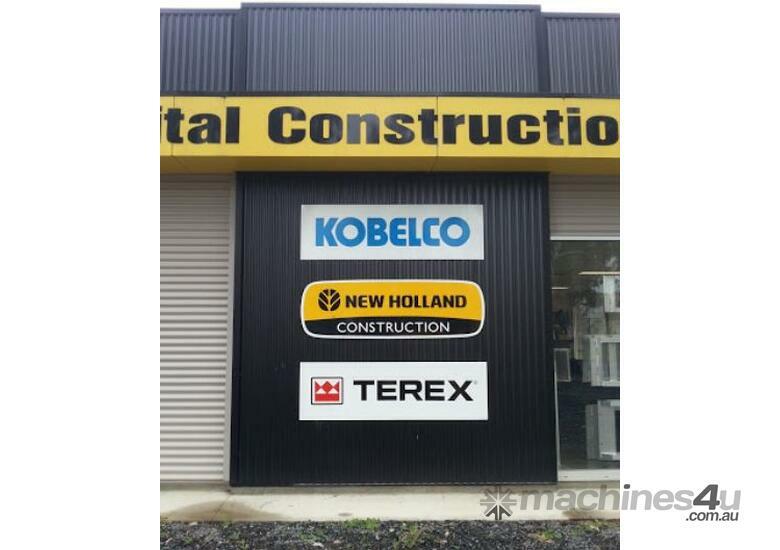 As a dedicated New Holland Construction dealership we have expanded to include such well known brands as Kobelco, ASV, Digga, Norm, ECH and many more. 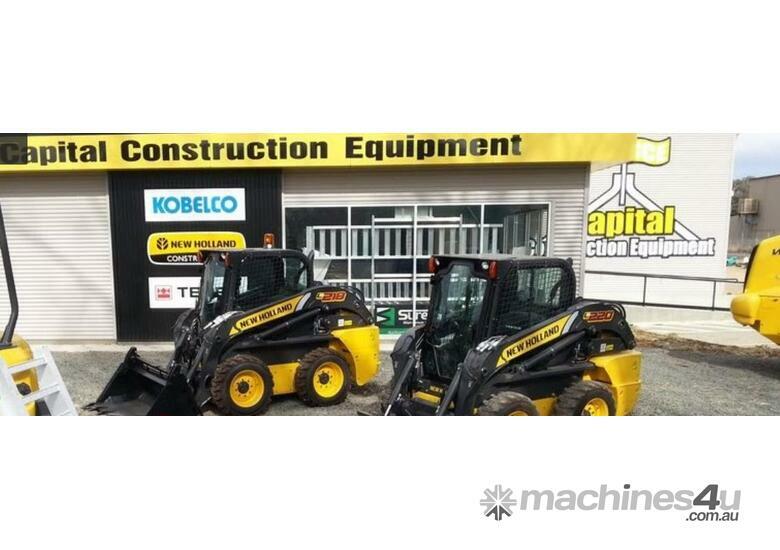 We provide new and used construction equipment, assorted attachments, spare parts and servicing.